Upping the ante for the search engines is a constant goal for any business owner. The higher your ranking, the better your visibility. However, this ramping up process can be a whole lot more challenging than it sounds, especially for those that don’t speak Google’s language. That’s where Schema becomes an invaluable tool in your SEO quest. Schema is the outcome of a collaboration between Google, Yahoo!, Bing and Yandex to get search engines the information necessary to better understand the content on your site. 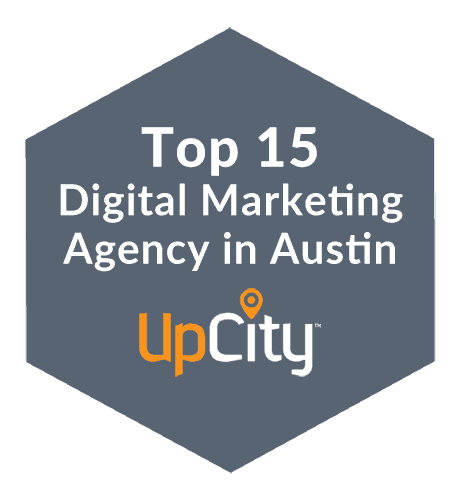 As an Austin SEO services provider, I have found Schema to be an integral part of many successful SEO campaigns. Schema markup is language that will not be visible to your human visitors. It consists of an underlying code that is only viewed by the search engines. The tool takes structured data, used to give search engines context for your content, and puts it into a language that the primary search engines have agreed to follow. At this point, schema markup is not necessarily making your website rank any higher. However, it is generating more traffic to your site, and more traffic means more prospective customers are finding your business. While most websites are using some version of schema and structured data, not all are using them as effectively as they could. Now is the time to rise above your competition by understanding this tool and using it to your advantage. When you include structured data or microdata, it makes your content more accessible for search engines to understand and recognize. This, in turn, makes your content more visible in organic search results. Rich results go beyond the standard link to catch the eye of your prospect. Some of the attributes that might enrich your results include rich snippets, star ratings, images, styling or details about your content. Some social platforms like Pinterest recognize schema markups, to increase the power of your pins. This can also improve your visibility overall. What Can Schema Mark Up? Within each of these subjects lies the ability to provide additional information and more detailed descriptions. As your results move to the rich results category, you see more traffic from the search engines. Will Schema Help with Voice Search? Voice-activated searches are growing at a record pace across all demographics. Users are tuning into the fact that they can talk faster than they can type, and voice searches are a more efficient way for them to find what they need quickly. As voice search becomes more integrated into all our technologies the question of how to optimize a site for voice search is becoming more critical. 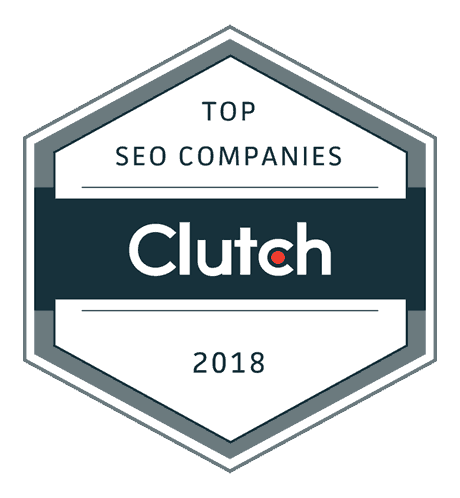 Schema has been shown to improve SEO for both traditional and voice searches, as long as the information people are looking for is readily available on your site. Today, schema is not optional for business owners that want to score on the search engines. However, the idea of adding schema can be intimidating if it means a manual process of integration. WordPress lovers will be happy to know there is a simpler way. SchemaPro, a tool I use in my own Austin SEO company, does the tough work in three easy steps, making the process of adding eye-catching schema as efficient as possible. If you are looking for expert Austin SEO services to bring your site to the next level, JS-Interactive is ready to help. Contact us today and find out how we can help you get the traffic you need to build your business.